FOX Sports Supports, the charitable branch of FOX Sports, proudly continues its two-year commitments to the Positive Coaching Alliance (PCA) and National Alliance on Mental Illness (NAMI) through the 2017 calendar year. Through these partnerships, which began in January 2016, FOX Sports focuses its resources toward these two organizations in campaigns that span all FOX Sports assets and premier events, including Super Bowl LI from Houston on Sunday, Feb. 5. 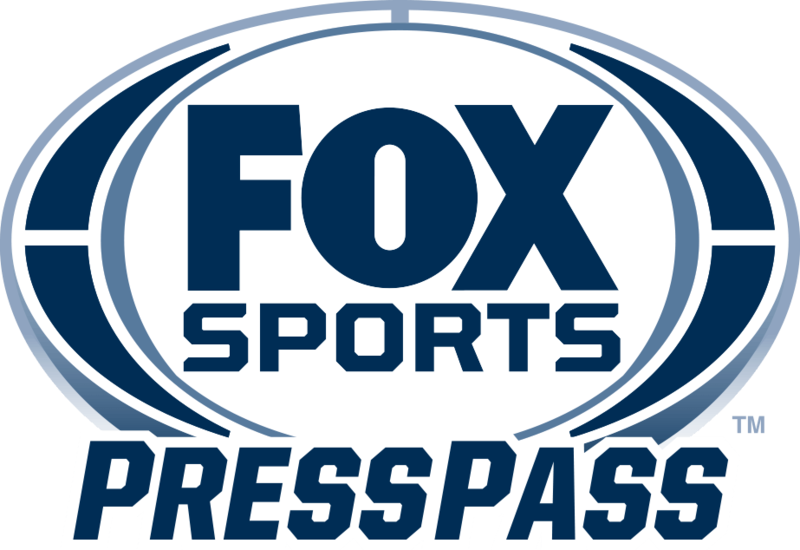 The two organizations were chosen by a vote of FOX Sports employees in December 2015. Positive Coaching Alliance is dedicated to creating better athletes and better people through online and in-person workshops for parents and coaches to foster a more positive youth and high school sports experience. FOX Sports and PCA form a natural alliance as they work together to promote youth sports as a tool to help children and teenagers thrive on and off the field. National Alliance on Mental Illness is the nation’s largest grassroots mental health organization committed to providing education and assistance to families and those living with mental health conditions. FOX Sports is proud to partner with NAMI and advocate for those individuals and their families to ensure better lives for everyone. “Having FOX Sports Supports behind us has been a game-changer for Positive Coaching Alliance.” said Tina Syer, PCA’s Chief Impact Officer. “Whether it’s producing and running PSAs nationally, broadcasters mentioning the Power of Positive during games, or working on activation in our local PCA Chapters, we could not think of a better partner to help spread the word about our work and our mission to shape Better Athletes, Better People through sports”. FOX Sports Supports also supports several initiatives throughout 2017, including Girls on the Run, committed to teaching young girls life skills through dynamic, interactive lessons that creatively integrate running; the National Coalition Against Domestic Violence, providing programs and education to achieve a society that demands zero tolerance for domestic violence; Snowball Express, serving children and families of those who lost their lives in Military service since 9/11; and Homes For Our Troops, building mortgage-free specially adapted homes nationwide for severely injured Veterans Post 9/11, enabling them to rebuild their lives. FOX Sports Supports has contributed millions of dollars to previous partners through the production of public service announcements, broadcast and cable air time, special event activations, special messages during FOX Sports programming and in-kind support, including monetary and gift donations. It has become the industry leader in raising awareness for worthwhile causes like education, military, health awareness and human services. In the last nine years, FOX Sports Supports has supported over 40 charities, from helping children with cancer to assisting military personnel and their families, and through its various media channels and on-site support has successfully helped generate millions of dollars in donations to these worthy causes. FOX Sports-created public service announcements have received tens of millions of dollars’ worth of air time across all 21st Century Fox channels, helping to support causes such as the Boys & Girls Clubs of America, Stand Up To Cancer, St. Jude Children’s Research Hospital, City of Hope, STOMP Out Bullying, Feeding America, Johns Hopkins Medicine and many more. For more information, visit FOXSportsSupports.com.